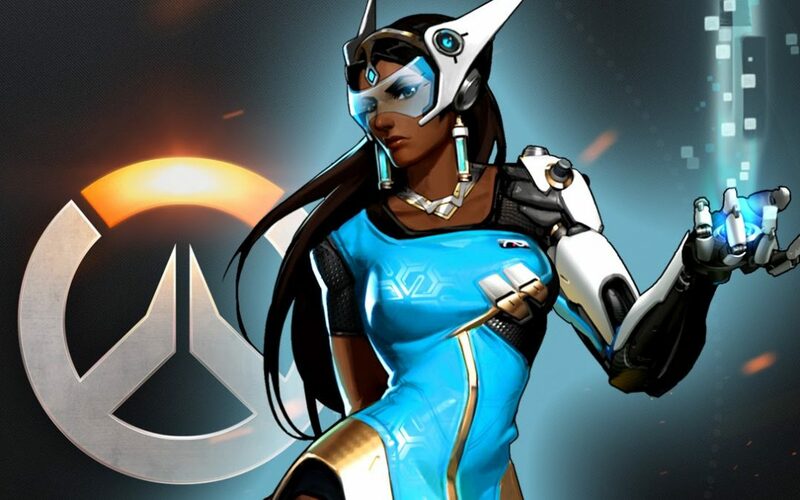 Overwatch has taken the VGB Crew by storm! If we aren’t at our day jobs or Working on Videogame BANG! 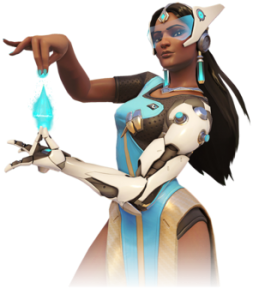 stuff, you better believe we are playing Blizzard’s smash hit Overwatch. 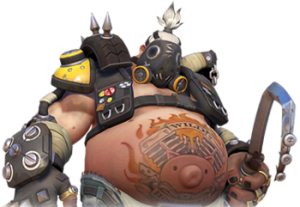 I’ve decided to just take a moment and share with you all my personal top three Overwatch Characters. This character is by far my favorite support. While she is extremely squishy, with some good strategic placement of her turrets she is a force to be reckoned with. Any support that can consistently put over 20 kills on the board is alright in my book. This guy has grown on me in a big way. He is already pretty tanky and his secondary move allows him to down a potion and grab a massive amount of life back. Very little in the game is as gratifying as landing his hook ability on a turreted Bastion, or a charging Reinheart. While his Ult is a little sporadic, overall he is a great character. Since I first picked up the beta I knew very early on that Reaper was going to be my dude. His play style is very in your face, but what I have learned is that you have to be very sneaky. 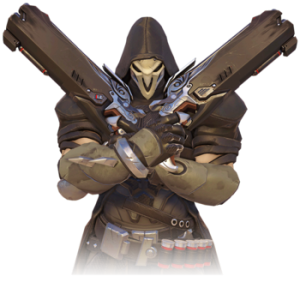 In maps with brutal choke points it is essential to have a good reaper who can use his teleport to sneak past the enemy defenses and pull agro towards the objective. Ideally on your way to the objective you can sneak in a sniper kill or two. That’s my list as of now. It is subject to change over time and as an honorable mention I have been logging in more hours as Torbjorn.. keep checking the blog for more Overwatch updates.